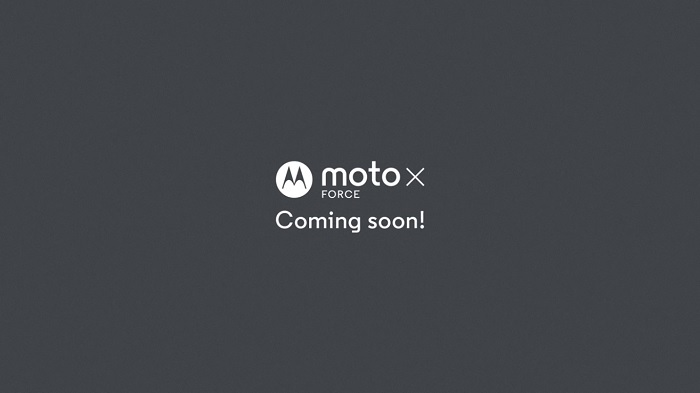 After initial reports suggesting Motorola’s plans to launch the Moto X Force in India, the company has now sent out invites for the launch early next month. Motorola has sent out press invites for an upcoming launch event which is scheduled for February 1, 2016. The invite has the caption “Don’t be afraid to fall!” This clearly hints towards the Moto X Force, which sports the Moto ShatterShield, touted to be the world’s first shatterproof display. The company guarantees that the screen wouldn’t crack for four years. The Moto X Force has a 5.4 inch Quad HD display and is powered by the octa core Qualcomm Snapdragon 810 processor along with 3 GB of RAM and 32 GB of internal storage. The phone is equipped with a 21 MP primary camera and 5 MP front facing camera. We will get to know the pricing and availability at the launch event.